Kindly complete the form below to send an enquiry. Your message will be sent to one of our Accountants or Financial Planners who will respond to you within 24 hours. Please complete this form to request an initial appointment at our cost. With a final salary pension, the amount of income you’ll receive is known in advance by a calculation based on the number of years in the scheme and your final salary. Members may be able to choose whether to take a tax-free cash sum in lieu of some of the pension. Other schemes calculate a tax-free cash sum plus an income for life without any flexibility. All income paid from such schemes is taxable on the member in retirement. It is likely to be in the best financial interests of most members to remain in their final salary pension scheme. The scheme’s promises are underwritten by an employer, and it is unlikely that the transfer value could provide benefits of equal value to those given up. However, accessing a pension flexibly may be better suited to some members. You might place a higher importance on accessing benefits in a different way to the scheme allows. For example, you may be able to take more tax free cash than allowed from the scheme; or you want to control your income, perhaps taking less immediately and allowing your investment to grow until full retirement, when you’ll decide the level of income you’ll need. Since April 2015, there are more choices on what you can do with your savings in personal pension schemes, which has seen a growth in the numbers of people transferring from final salary pension. You can decide when and how much tax-free cash or taxable income you withdraw from your pension pot. You can also decide to buy a guaranteed income for life (an annuity) with any part of the pension. Some of your pension could be left invested for future years. It all depends on your lifestyle and monetary needs. With an income drawdown arrangement, you leave your pension savings invested, but take an income from them to suit you. If you think that is how you would like to manage your money in retirement, then you should start by reviewing all your pension plans. Final salary pensions and some older personal plans do not offer this flexibility. You will be able to transfer most pensions to a new personal pension to be able to flexibly access your money. It may also be wise to retain an existing pension if it has special features, such as a guaranteed income or exit penalties. 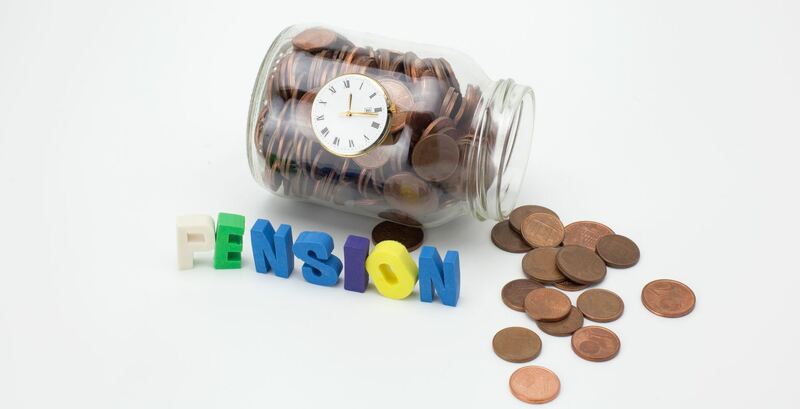 Whether to transfer a final salary pension is not something to be done lightly and I recommend you seek professional advice from a Pension Transfer Specialist. As a member of a final salary pension scheme, you never need to be involved in making investment decisions, whereas after a transfer you will be responsible for your long-term investment strategy. Where will my income come from? How much income will I need in retirement? Do I need cash savings to provide for any planned expenditure? Will I need money to repay debt before or during retirement? Will my income needs change later in retirement? What other assets and savings can be used during retirement? When I die what do I want to happen to any money I leave? How would I manage my income during a stock market crisis? You should seek professional financial advice, and it will probably involve paying for an adviser to research and prepare a plan for you. The adviser will be able to explain the benefits specific to you of your scheme, and whether a transfer would have merit. You will be in a better position to decide about the merits of a transfer after such a review. Do you want to recieve similar articles straight to your inbox? 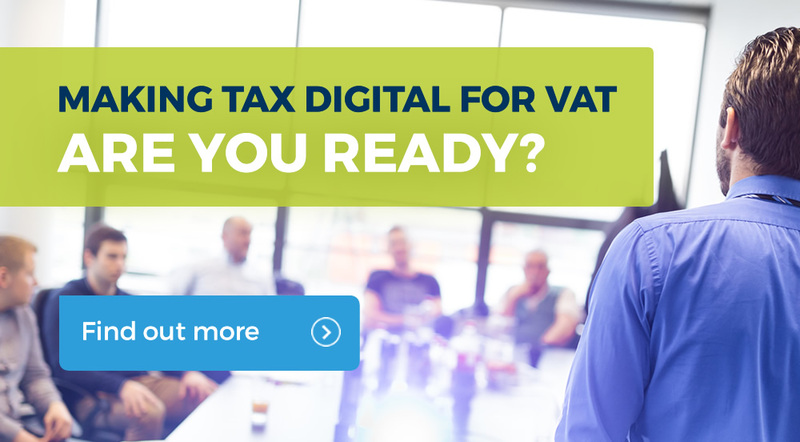 Sign up to our fortnightly newsletter to receive similar articles on topics including personal tax, business accounting, investments, pensions and financial planning straight to your inbox. Please note: answers are given for general guidance only and specific advice should be taken before acting on any of the suggestions made. 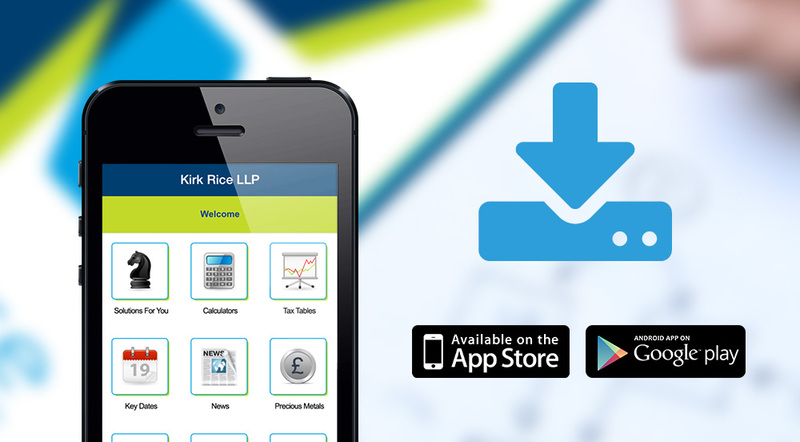 Download the useful, Kirk Rice App. It is packed full of useful tools including tax tables, expense receipt management system and GPS mileage tracking tool. © Kirk Rice LLP. All Rights Reserved.